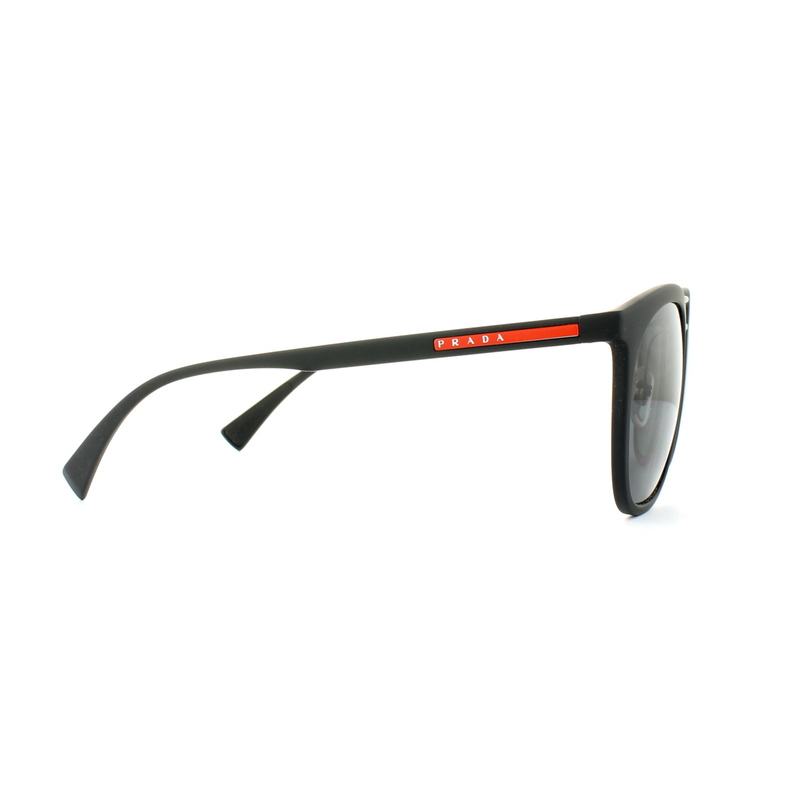 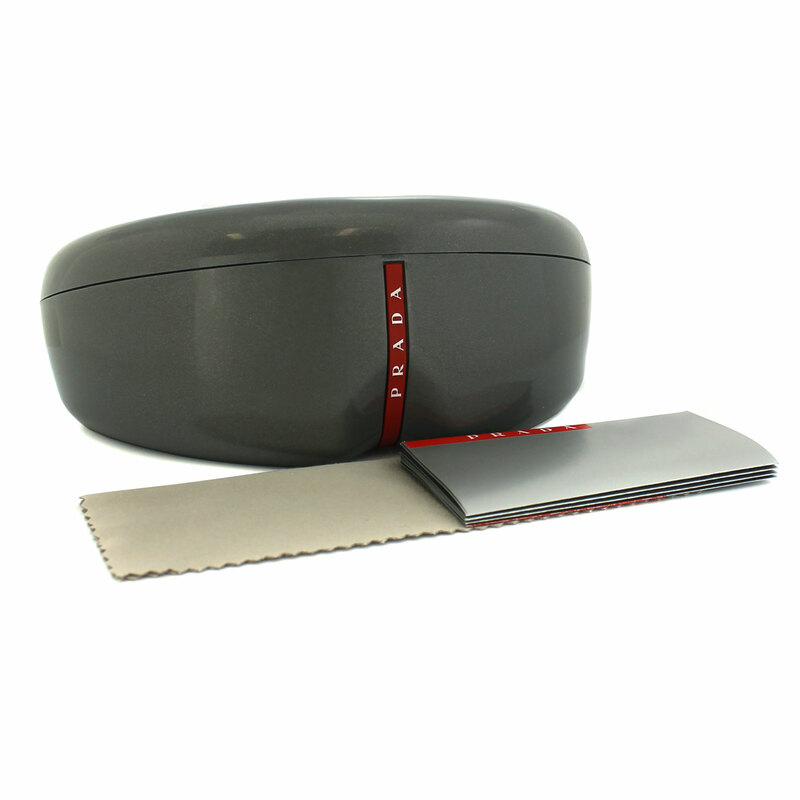 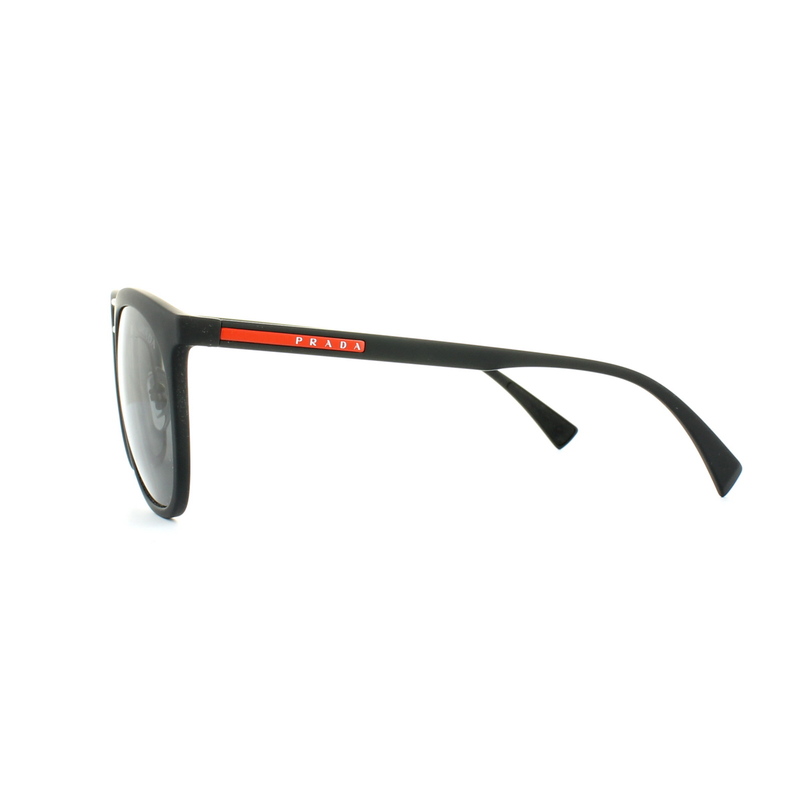 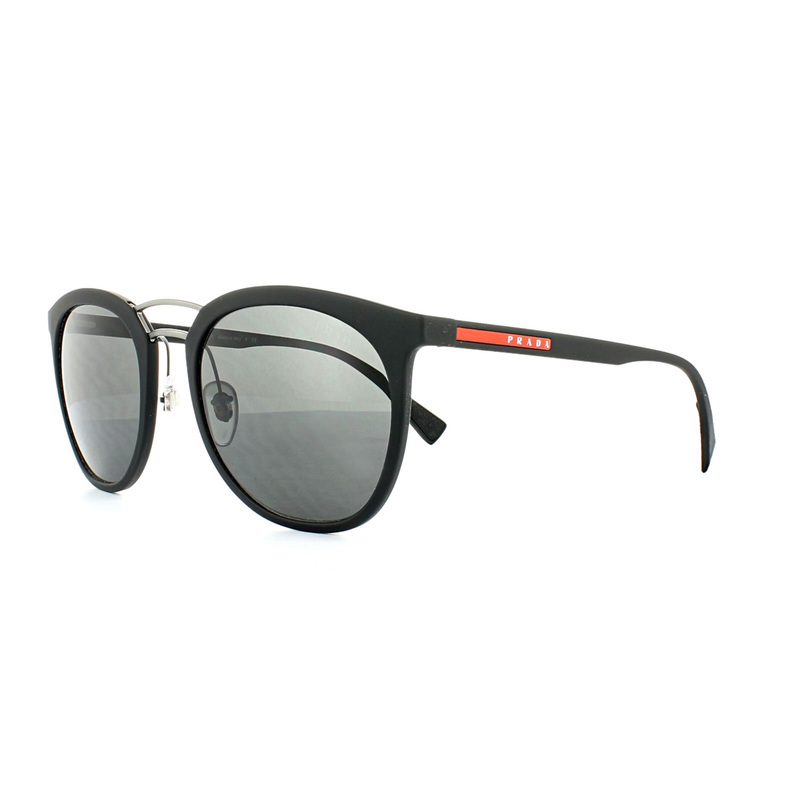 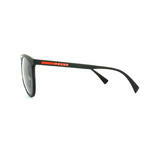 Prada Sport Linea Rossa Sunglasses come with a Prada Sport branded case, Prada booklet and cleaning cloth. 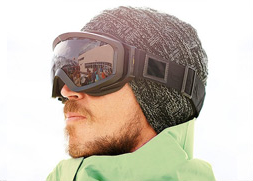 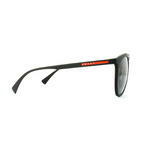 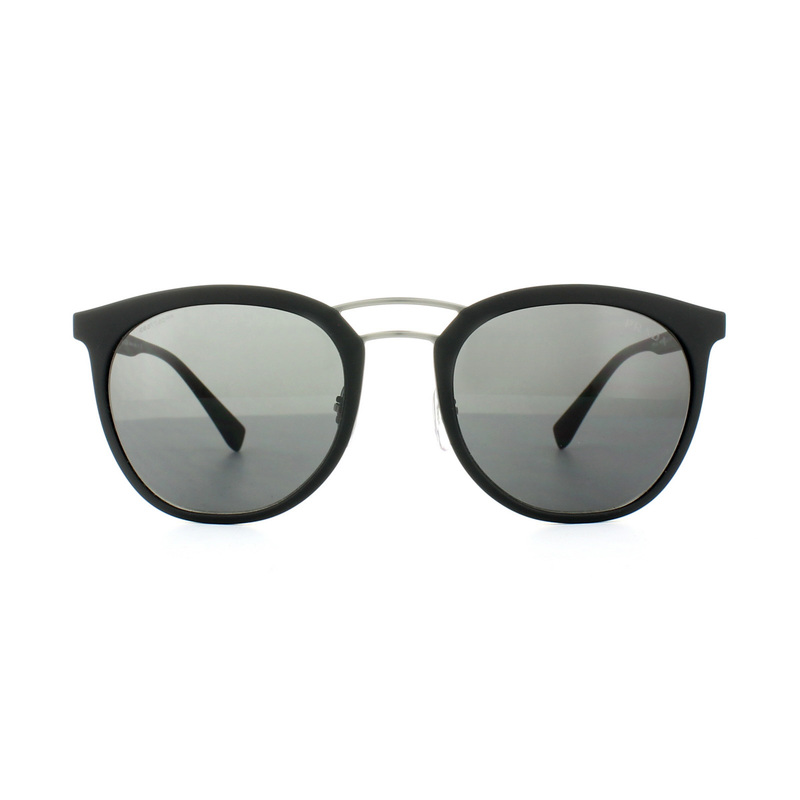 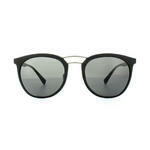 Prada Sport 04SS Sunglasses have a rounded oval shape and curved metal double bridge for a modern contemporary finish. 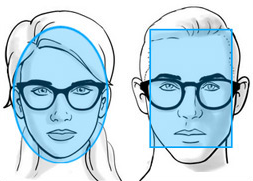 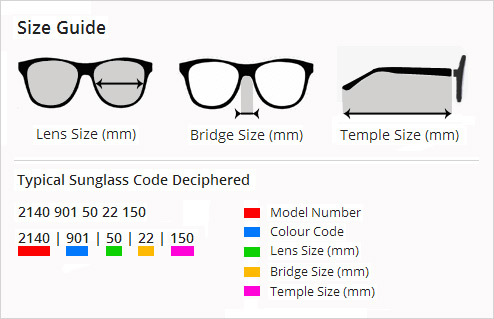 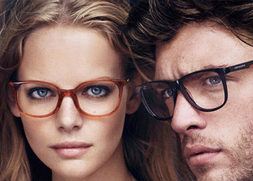 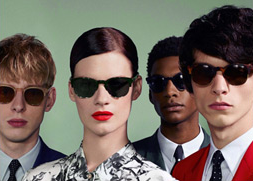 The Prada Linea Rossa Red Line naturally appears on the temples for that distinctive branded look.